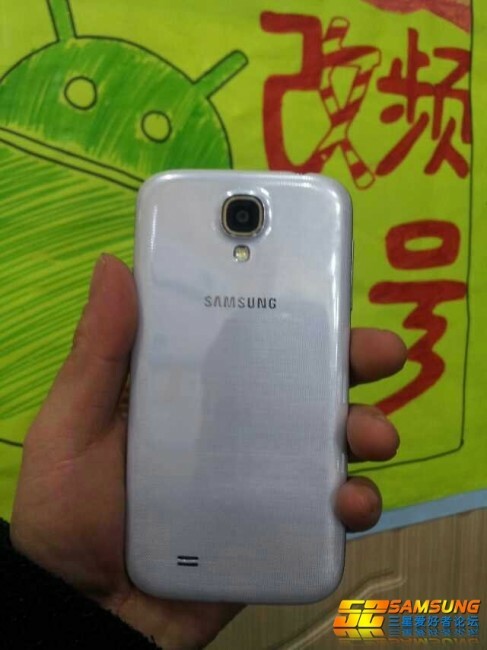 These may be the First Real Pictures of the Samsung Galaxy S4 – or Just Another Dummy Box? 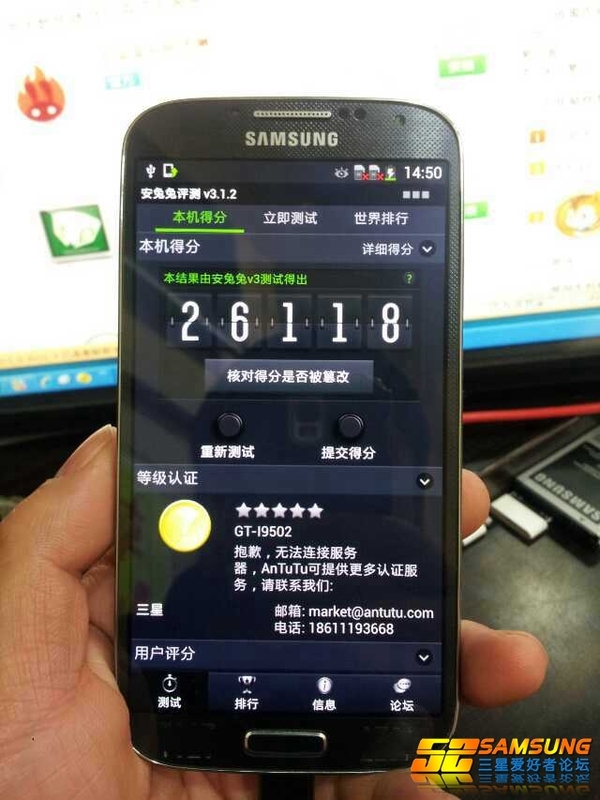 Late last night, the first set of images of what may be our first look at the new Samsung Galaxy S4 surfaced through Chinese forum 52Samsung. 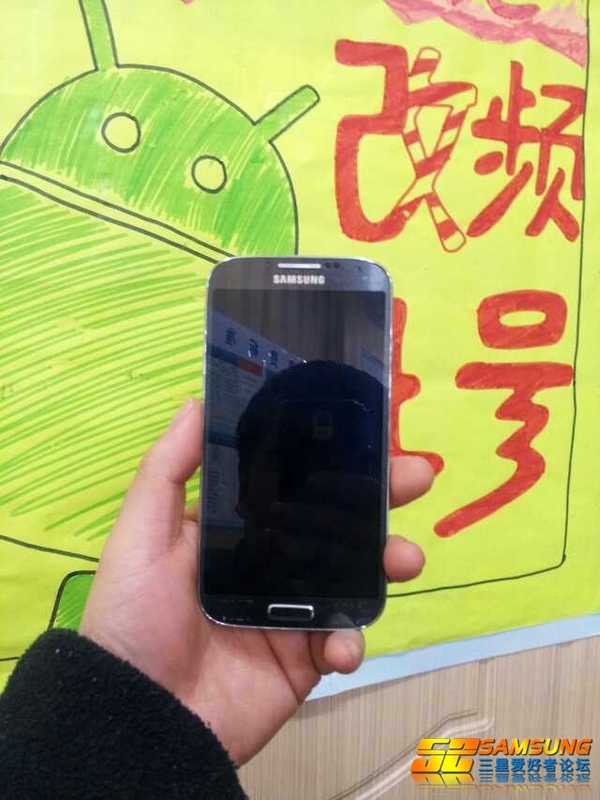 The device certainly matches up in style to previous Samsung devices, with its rounded edges, speaker grill and camera designs, front home button placement, and materials. Then again, Samsung hid the Galaxy S3 in “dummy boxes” all of last year to help disguise the true look of the device leading up to launch. Is that the case here, again? 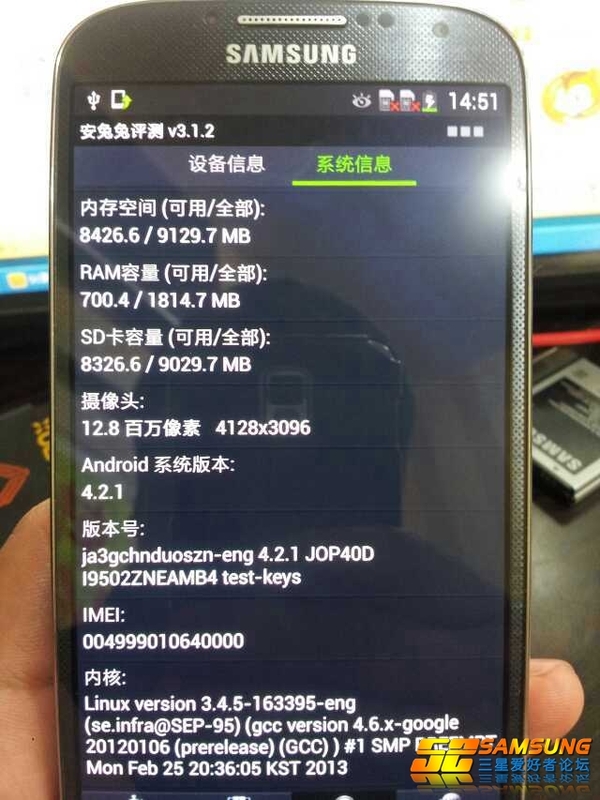 First, let’s talk about the specs and overall design. 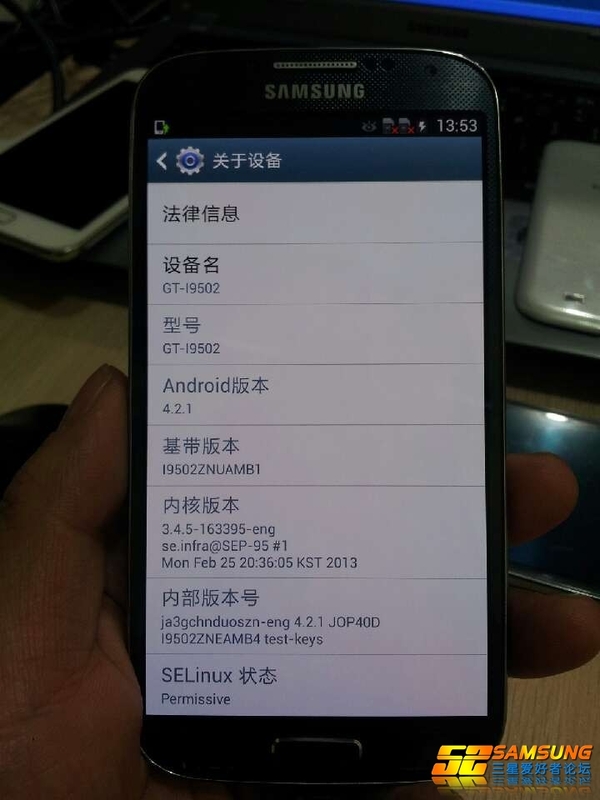 According to this phone, we’re looking at the GT-I9502. 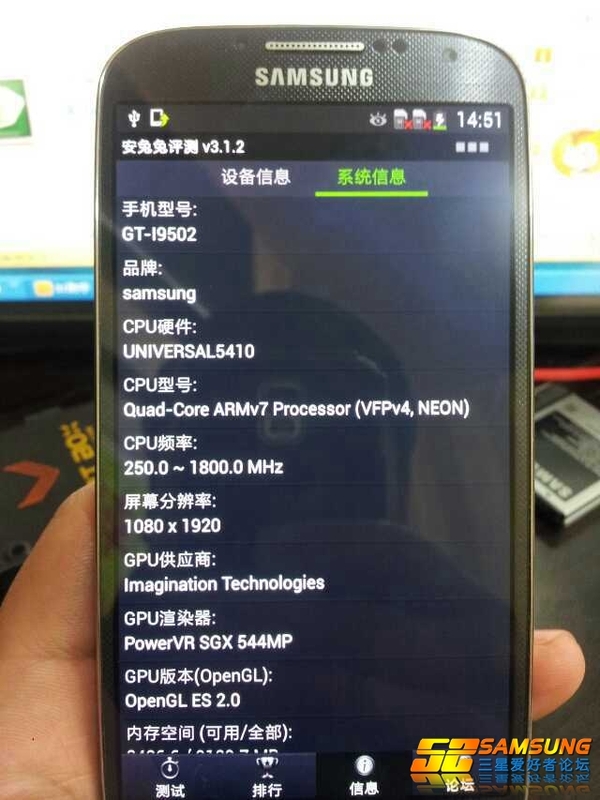 The Galaxy S4 has long been rumored to be the GT-I9500, so 9502 could easily be a variant pegged to launch on a carrier, while the 9500 could simply be the international unlocked version. 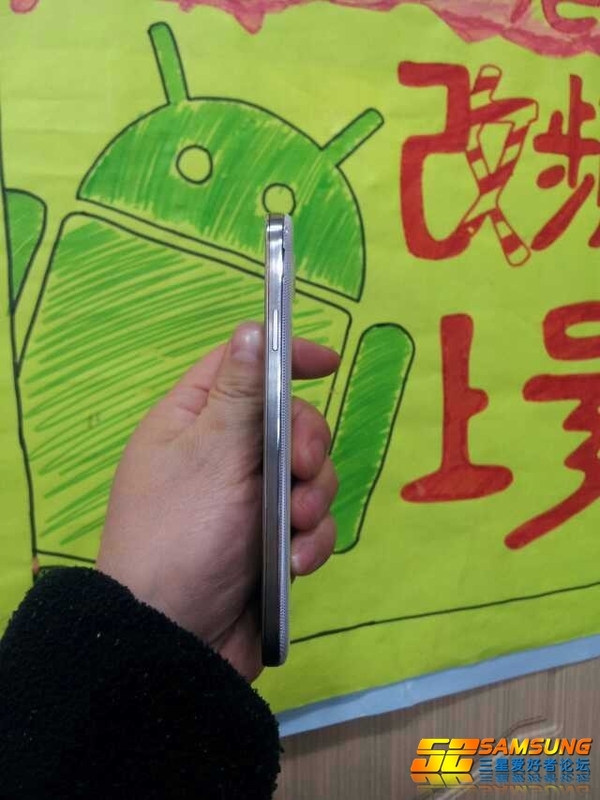 We’re seeing a quad-core processor (possibly the Exynos 5410 Octa), a 1080p screen resolution, Android 4.2.1, side lock and volume switches, physical home button, an almost edge-to-edge display, and an interesting texture applied to the removable back. So what’s wrong? 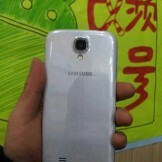 This person could either have insanely small hands or this device looks a bit thick when compared to say, the Galaxy S3. Also, if you take a look at the front camera, it appears to be be misaligned badly, as if there is some sort of plate or skin slapped across the top. The home button even looks to be slightly off set and not quite level. 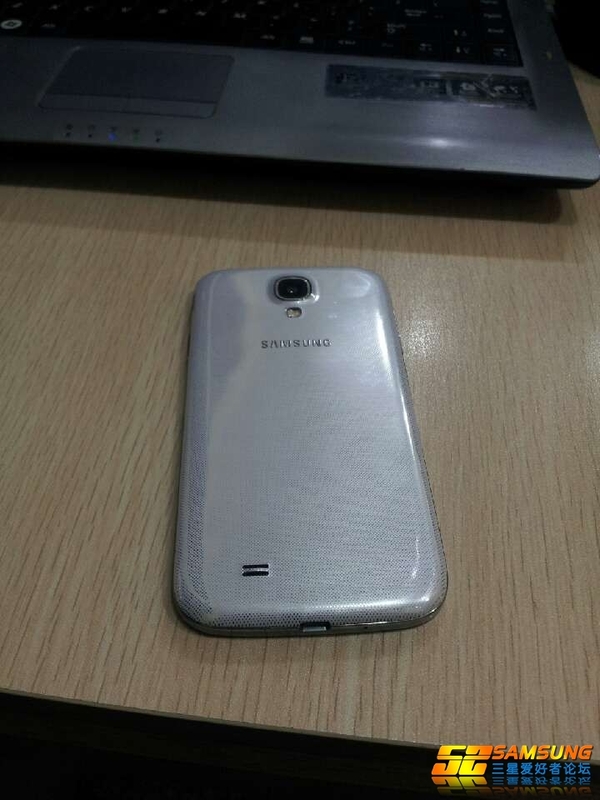 There is a good chance still that there is a Galaxy S4 somewhere in these pictures, we’re just not sure that it isn’t dressed up in another device’s clothes.